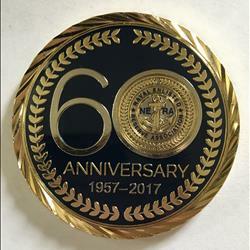 Celebrate NERA's 60th Anniversary with the new challenge coin. 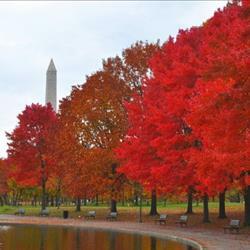 For orders of 10 or more please contact Jennifer Abbott, jabbott@nera.org for discounts. 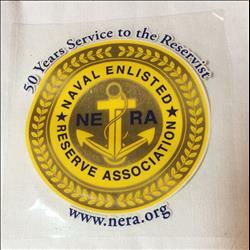 NERA decal is approximately 3.75" x 3.75" inches. Approximately 3 inch diameter, the patch has three prongs on the backside. 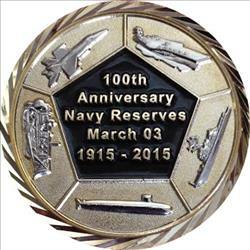 Navy Reserve 100 year anniversary. 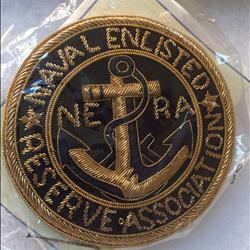 For orders 10 or more please contact Jennifer Abbott, jabbott@nera.org for discounted shipping.